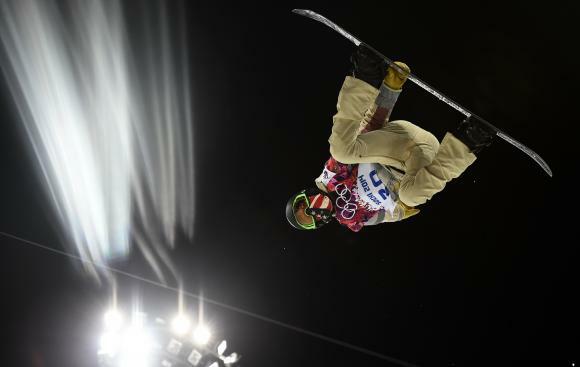 Kaitlyn Farrington of the U.S. performs a jump during the women’s snowboard halfpipe finals at the 2014 Sochi Winter Olympic Games in Rosa Khutor February 12, 2014. (Reuters) – American cowgirl Kaitlyn Farrington stunned three former champions to win gold in the women’s snowboarding halfpipe by the narrowest of margins at the Sochi Olympics on Wednesday. The 24-year-old nailed her second run under the Extreme Park lights for a score of 91.75 to beat Australian defending champion Torah Bright by 0.25 of a point. Farrington, who needed to run in both heats to reach the final, could barely contain her disbelief and watched nervously as the final six riders completed their runs before she could celebrate her first gold medal at a major event. “I was hoping just to make the final, and then after the semi-finals I was riding well and I thought if I could just land my run I might be in the medals,” she said. “Watching the three gold medalists come down after me was a crazy feeling. I was happy the other medalists all landed their runs because that’s what I wanted to do, but I did not expect to come out on top. 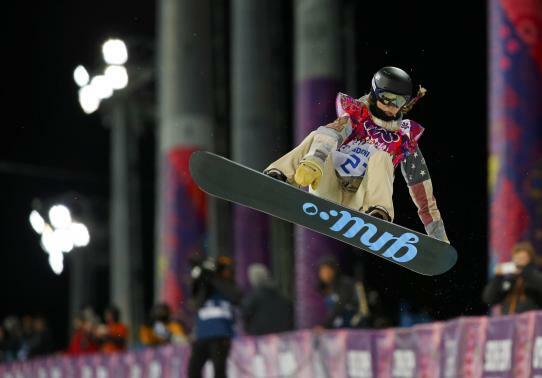 American Kelly Clark, the 2002 champion, was awarded 90.75 for the final run of the night to take the bronze and become the first snowboarder to win three Olympic medals after also finishing third in Vancouver. 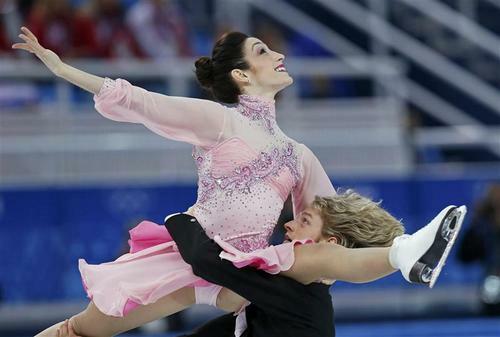 “I’m just so proud of Kaitlyn, this is her first Olympics so to see her come out and walk away Olympic champion is just amazing,” said 30-year-old Clark, who was competing in her fourth Games. Hannah Teter, who won gold in 2006 and silver in 2010, led after the first run but fell on her second attempt and had to be satisfied with fourth place after compatriot Clark bumped her off the podium. Bright was, as usual, all smiles and congratulations for her rivals, but might consider herself unlucky not to have scored higher than 91.50 with a clean second run, which had a higher degree of difficulty than Farrington’s routine. World champion Arielle Gold of the United States did not even make it to qualifying, falling during her warm-up and pulling out after consulting with medical staff. 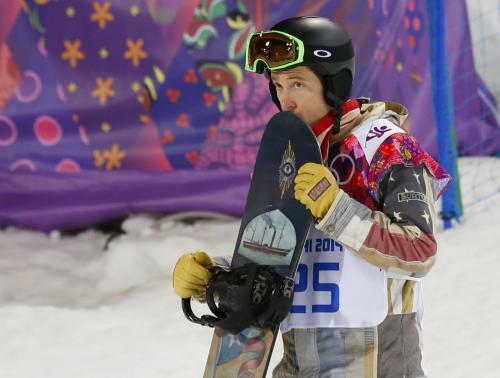 Despite disappointment for Teter and Gold, the Americans restored some pride for the nation after the men’s halfpipe team, spearheaded by Shaun White, failed to win a medal for the first time in an Olympics on Tuesday. After the drama of the men’s final, Wednesday was a more subdued night at Extreme Park, with the tension only really ratcheting up after Clark’s second run when the judges took an age to confirm her score and decide the podium places. Farrington’s Idaho rancher father used to sell livestock to fund her career, and she attributed her surprise success to her rural upbringing.